Capture your little ones attention with this rainmaker full of multi-coloured beads. 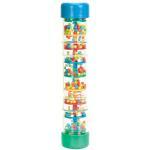 Learning to hold the rainmaker steady when turning it is great for strengthening hand-to-eye coordination skills. 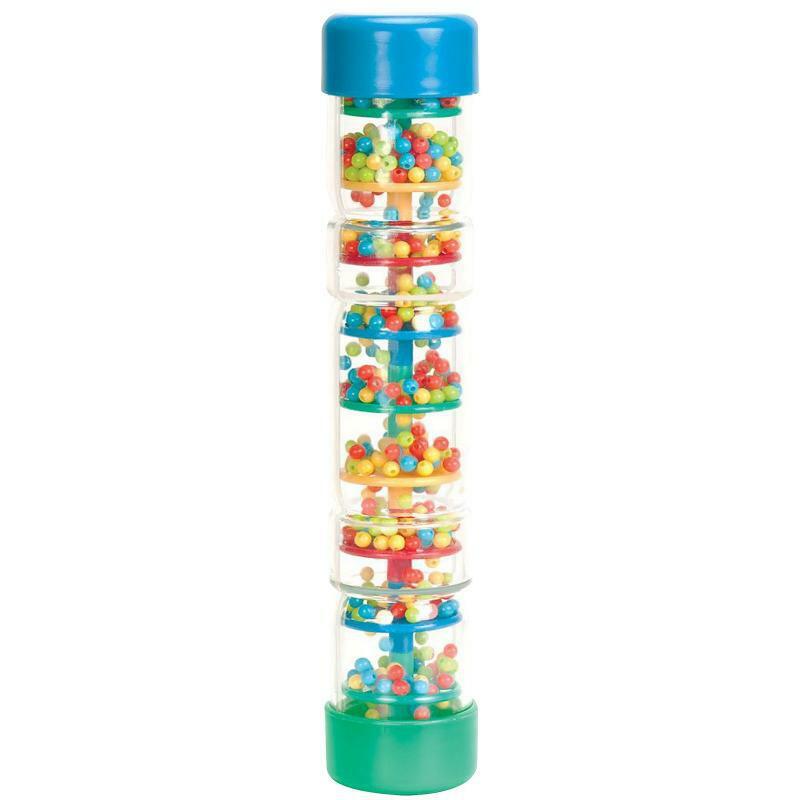 The hollow tube's insides are designed with colourful holed discs, which not only help to produce the sound, but are fun to watch when the beads race through them, too. Just add Mentos, pull the trigger and run away! Watch the eruption of soda over 7 meters high Ge.. 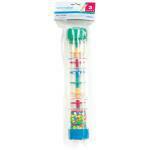 Turn this rain maker over and stimulate senses with vibrant trickling beads and soothing raindrop s..